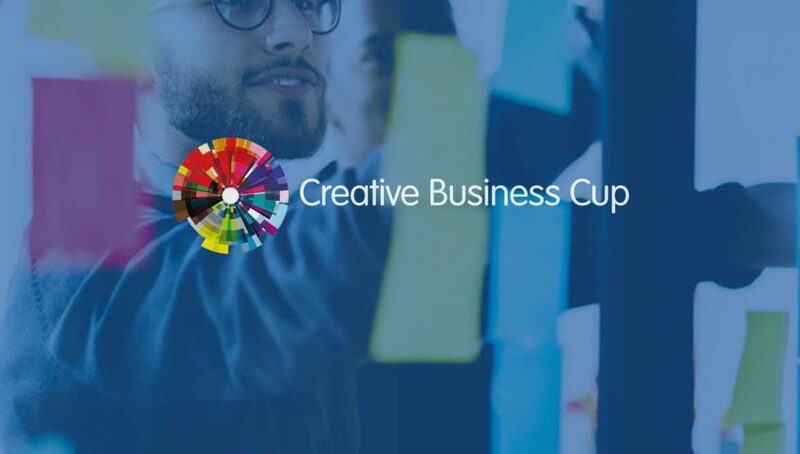 The Arab Institute of Business Leaders (IACE) organizes the 7th edition of the Creative Business Cup (CBC), the global year-round initiative that empowers entrepreneurs in the creative industries, helping them grow their business ideas, connecting them to investors and global markets, and strengthening their innovative capabilities to the benefit of industry and society. The National Winner will participate to the CBC International Final that will take place on June 2019 in Copenhagen (Denmark). Business Execution : It is about having the right staff which is able to support company’s strategy and achieve its strategic goals by increasing long term profitability. You are already a Start-upper or you own a Beta Version Prototype. The project idea that you are working on is original and disruptive. The product/service is related to one of the following areas : Advertising/ Architecture/ Craft & Artisan/ Design/ Experiences technologies /Fashion /Film, Video & Photography / Gastronomy / Leisure Activities /Music /Performing Arts/ Publishing /Radio & Television/ Software, Computer Games & Electronic/ Publishing (for Creative Industries) /3D Printing maker/ Toys & Games.